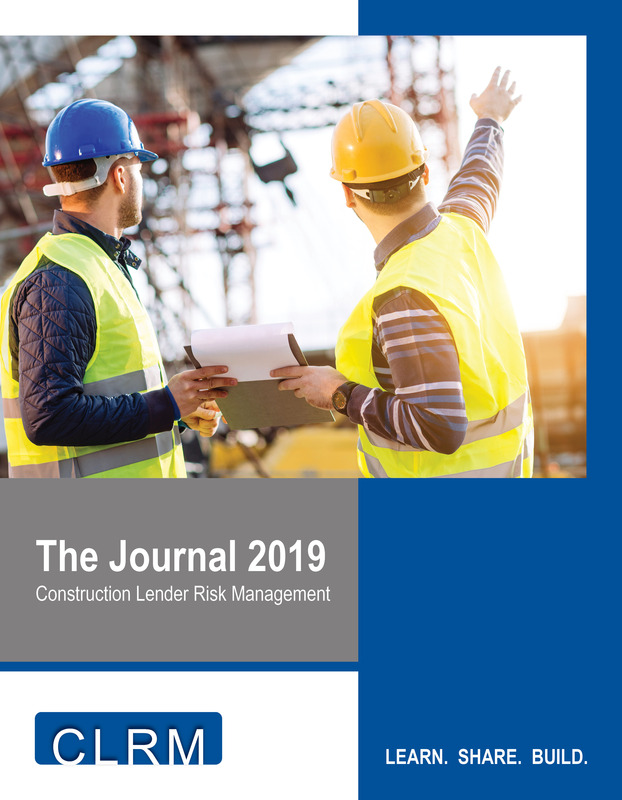 The Construction Lender Risk Management Roundtable brings industry leaders together to share ideas and best practices for managing construction risks like these. The risk of failure is magnified by current construction market conditions; increasing materials costs, the availability of experienced contractors and skilled labor, and continued slow economic recovery all contribute to additional uncertainties. We are in the planning stages for 2020. Information will be made available over the coming months. In the meantime, please join us for our monthly forum calls. Contact Bill Tryon for details.